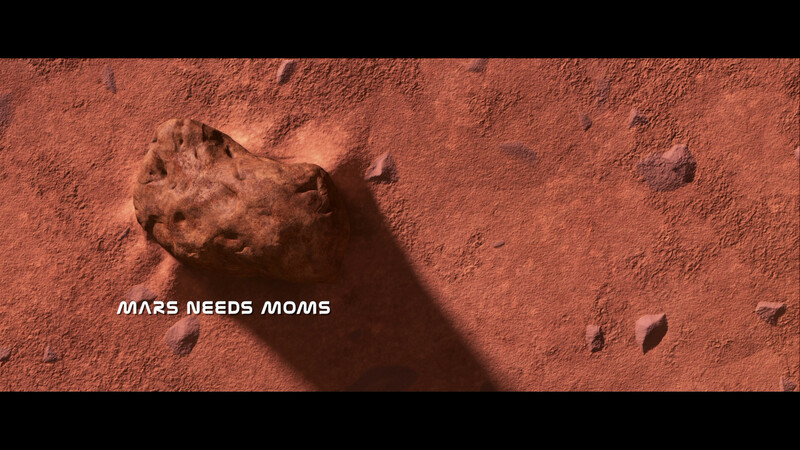 Mars Needs Moms? More like Mars needs a better movie. Synopsis: Take out the trash, eat your broccoli – who needs moms anyway? Nine-year-old Milo (Seth Green) finds out how much he needs his mom (Joan Cusack) when she’s nabbed by Martians who plans to steal her mom-ness for their own young. In a race against time and oxygen, his quest to save her knows no bounds. And with some unexpected help, Milo just might find a way to get her back. So much is wrong with this movie that’s hard to find a good jumping-in point. This is a kids movie? The first several minutes have Aliens talking in their native tongue with no subtitles. Granted, not all kids can read, but how are they supposed to sit still when they have no idea what’s going on? In fact, nowhere in the film is there any subtitles presented for the Alien speak, which even has an adult, can get a bit out of hand at some parts of the film. Why should I have to sit and listen to a bunch of babble or some crazy hair monkey’s chirping off like crazy? Don’t worry – about 3/4’s through the film some of the Aliens magically speak English. Just getting that point out of the way, the film still has tons of flaws that will make this a skippable kid’s film. I found the animation – honestly – to be very flat. Aside from what was “3D” at the time, the backgrounds seemed very flat with little to no detail. Perhaps that’s the intention of the film, but when 3D is such a rarity in homes, it’s going to alienate some customers who may think the 2D Presentation looks rather bland. Even the humans seem very waxed over (almost like they were covered in Vaseline). How about the actual plot? So incredibly boring that you’re better off giving your kids a bag of crayons and a Denny’s kids menu and telling them to go to town. No, really, it’s probably one of Disney’s worth films in recent memory. So Mar’s needs Moms to ‘discipline’ the kids, and a young boy has to go rescue his Mom. Milo meets a scary dude who would have been destined to live in his Mother’s basement had he not been kidnapped anyway – and the two set off with another alien who speaks like it’s still the 70’s. Yawn. Please, skip this. There is a reason why this bombed in theaters. This Release Includes a slip cover. Life on Mars – PiP Track – This plays throughout the film with or without commentary, and shows tons of behind the scenes footage, interviews etc. This is probably the only worthwhile thing on the disc. Also included is Martian 101 (3 Minutes, HD) and Fun with Seth (2 Minutes, HD). This also includes a bonus 2D Blu-ray Copy, DVD Copy (with some features) and a Digital Copy. 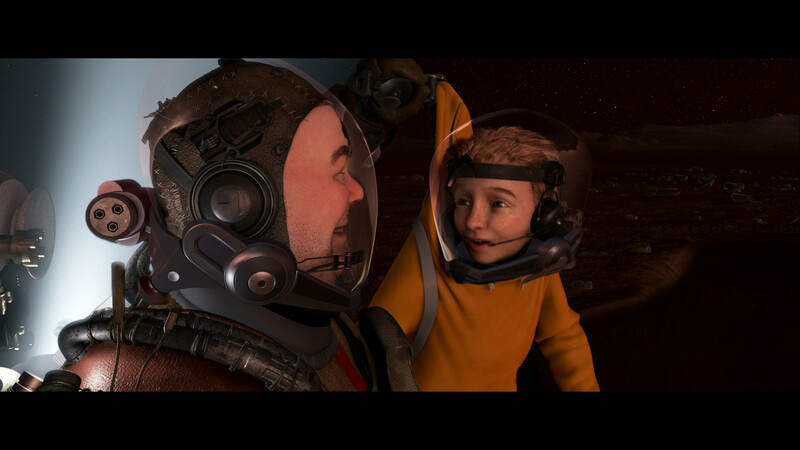 Mars Needs Moms is presented in 2.40:1 on a 50GB Disc. This is for the 3D Presentation. 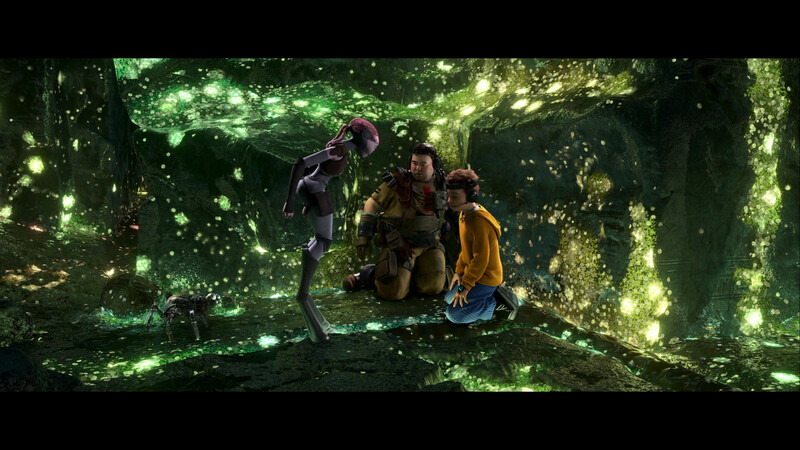 Being an animated kid’s film, it does look rather good. 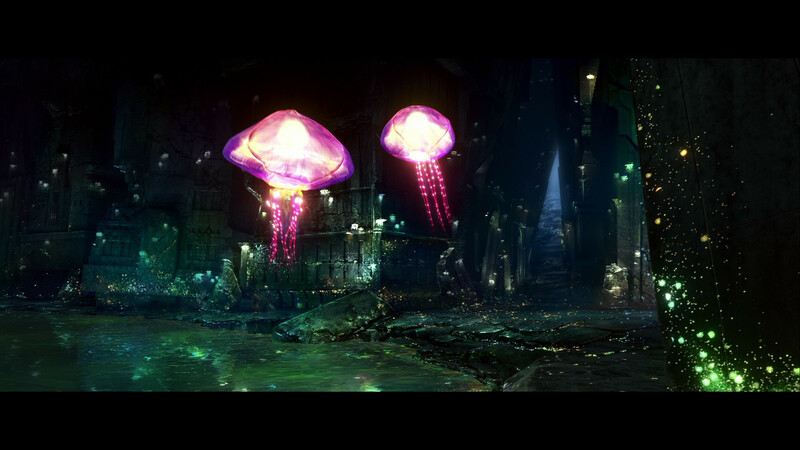 Some of the “art” scenes look fantastic, but like I mentioned in my Movie Review, the backgrounds seem bland and boring. 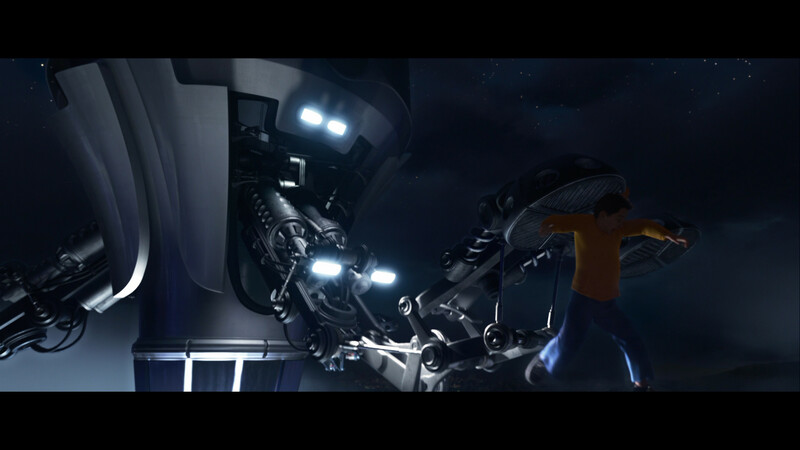 Set in a dark spaceship, this is now a ‘wow’ looking film. Even the scenes on Earth are rather dull. Thankfully, the 3D is done really well and proves some amazing depth that is likely to be in the top 5 or so of (current) 3D BD releases. But, taking it all as a package, I still think some people will feel it’s rather unimpressive. Disney has included an English 7.1 DTS MA Track for this release. Well, at least they got this right. Lots of very cool effects going on while on Mars and tons of background noise that hits the rear speakers nearly the entire film. Granted, I only have a 5.1 setup, but its pretty clear they spent a lot of time making sure this was good. 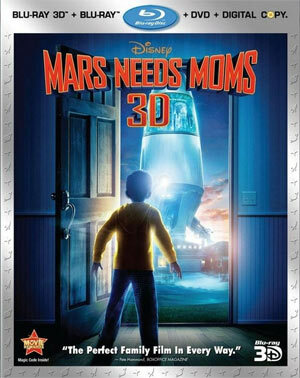 Overall, Mars Needs Moms is simply a horrible, wretched movie that never deserved to see the light of day. It’s yet another Hollywood movie where one wonders where all that money went. Thankfully the audiences realized the crap-fest this was and completely ignored it.